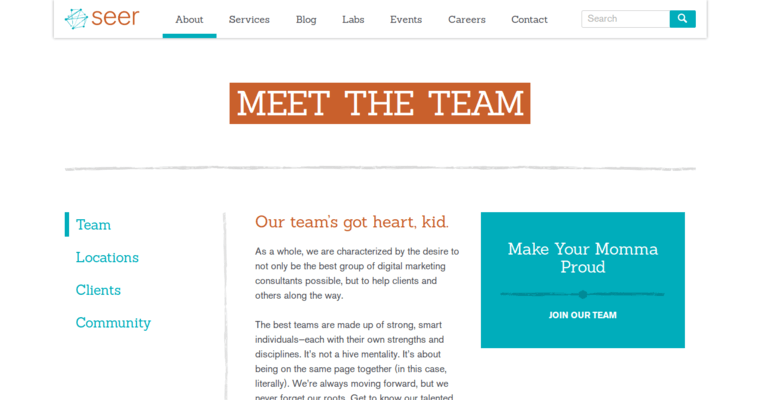 SEER Interactive is a digital-marketing firm with offices in San Diego and Philadelphia. This allows the company to better serve clients from both coasts and everywhere in between. 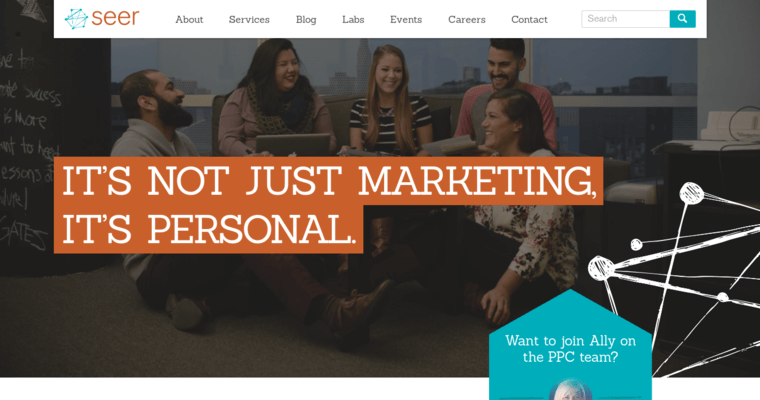 They are experts at marketing no matter how big or small your company is. It doesn't matter if you've been in the business for years or are just getting started. It makes no different what industry you're in. SEER Interactive has business solutions that can help you. They understand that each and every client is unique. Every marketing strategy is created with this in mind. 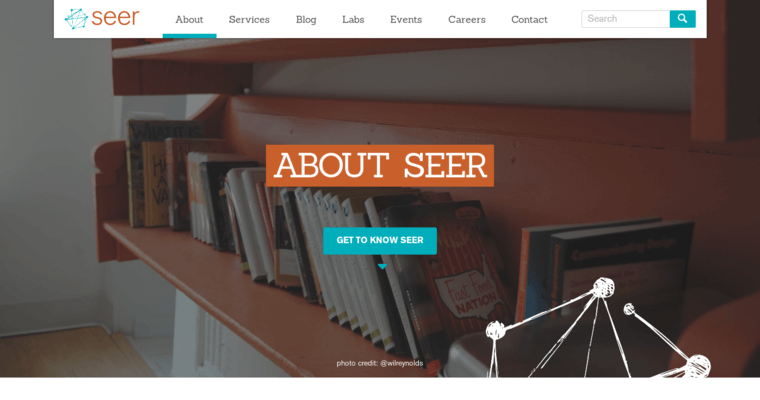 SEER Interactive specializes in SEO or search-engine optimization. This is one of the best methods available to increase your company exposure. It will increase your online visibility and create more leads, sales and repeat customers for you. If you need some help getting traffic to your website, SEER Interactive has the expertise to get the job done.